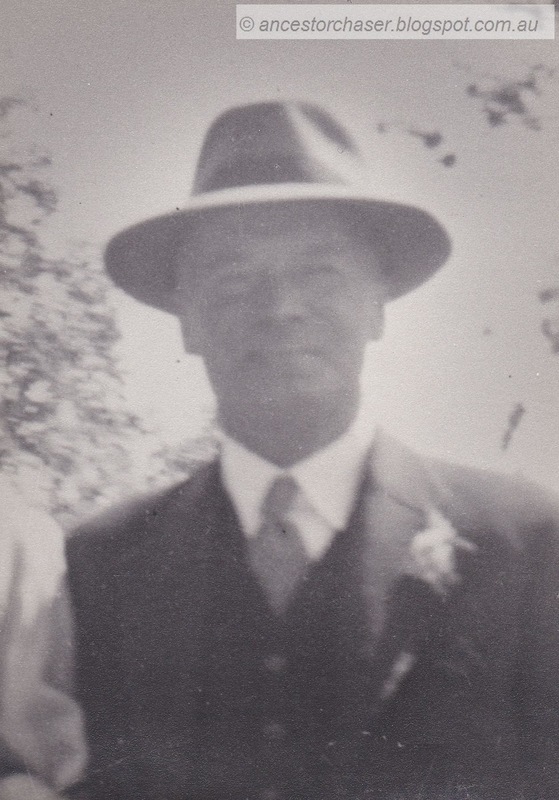 My grandmother’s maternal Uncle Herb was born Herbert Joseph Hulme at Oxley, Victoria in 1892. Herb never married and died on the 8th of October 1969 at Wangaratta aged 77 years. He was the second son and second youngest child of the ten children of Joseph Hulme and Anna Dorothea nee Bartsh of Milawa. Herbert and his sister Pleasance, who I wrote about in week 6 of this challenge, were both unmarried and were left the family farm when their father died in 1920. Their mother had died in 1908 at the young age of 53. Pleasance had died in 1965 so Herb may have sold the farm. 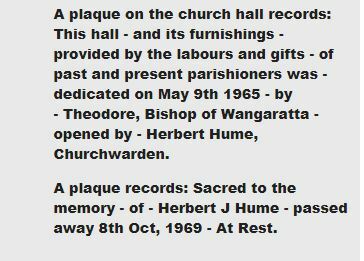 I am awaiting the Probate inventory to find out but Herb left quite a sum of money to both the Wangaratta Technical School and St. Paul’s Church at Milawa for scholarships in his name as described below. The family Bible was left to his niece Jessie Jean Pollack, nee Hulme who was the only daughter of Herb’s older brother, Sydney Frederick Hulme. I would dearly love to see that Bible one day. Also one day I will take a trip to Milawa to see the Church. THIS IS THE LAST WILL AND TESTAMENT of me HERBERT JOSEPH HULME of Milawa in the State of Victoria, Farmer. 1. I REVOKE all former wills and testamentary dispositions made by me and declare this to be my last will and testament. 2. I APPOINT John Kenneth Gibb and my niece Dulcie Enid Collier, hereinafter called my Trustees, to be the executors of this my will and Trustees of my Estate. 3. I GIVE AND BEQUEATH to my niece Jean Pollack my family bible. 4. I DIRECT my Trustees to divide my household furniture and effects in accordance with any directions I may leave. 5. 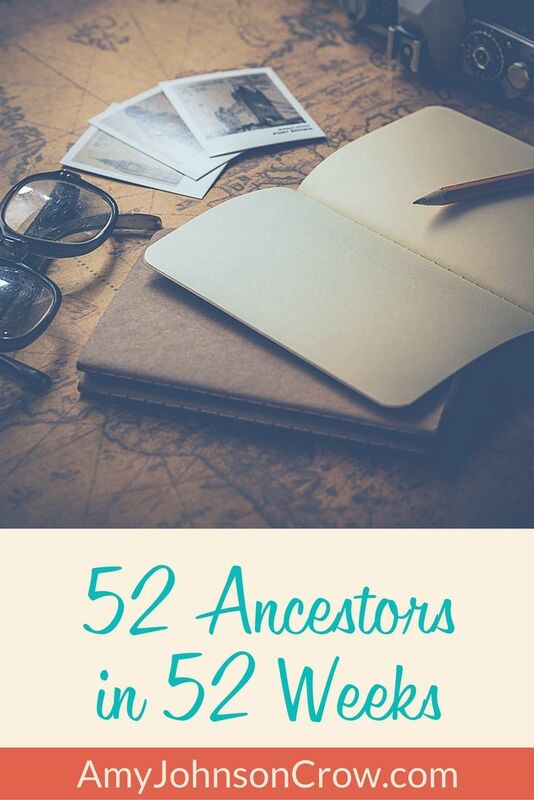 I DESIRE that my body be cremated and my ashes deposited within the Church yard at St. Paul’s Church of England Milawa and that a suitable memorial Tablet in bronze be placed over my ashes at a cost not exceeding the sum of Forty dollars to be paid out of the residue of my Estate. 6. I GIVE AND BEQUEATH the sum of Six thousand dollars to the Wangaratta Technical School Advisory Council upon trust to invest the same and to apply the Income from time to time therefrom arising, for the provision of Scholarships for students at the said school studying a course in Agricultural Science such Scholarships to be known from time to time as the “Herbert Joseph Hulme Scholarship” and I direct that the receipt of the Treasurer or other proper officer for the time being of the said Council shall be a full and sufficient discharge for my Trustees. 7. I GIVE AND BEQUEATH the sum of Eight thousand dollars to the Church of England Trusts Corporation of the Diocese of Wangaratta upon trust to invest the same and to apply the Income from time to time therefrom arising for the provision of Scholarships for students at St. Columb’s Hall Theological College Wangaratta or at such other Theological College as the Bishop in Council of the said Diocese may from time to time decide such scholarships to be known from time to time as the “Herbert Joseph Hulme Scholarship” and I direct that the receipt of the Treasurer or other proper officer for the time being of the said Trusts Corporation shall be a full and sufficient discharge for my Trustees. people or the maintenance education and benefit of children as the Bishop in Council of the said Diocese may from time to time in its absolute and uncontrolled discretion decide and I further direct that the receipt of the treasurer or other proper officer for the time being of the said Trusts Corporation shall be a full and sufficient discharge to my Trustees without their being bound to see to the application thereof. IN WITNESS whereof I have hereunto set my hand this 15th day of May One thousand nine hundred and sixty-seven.